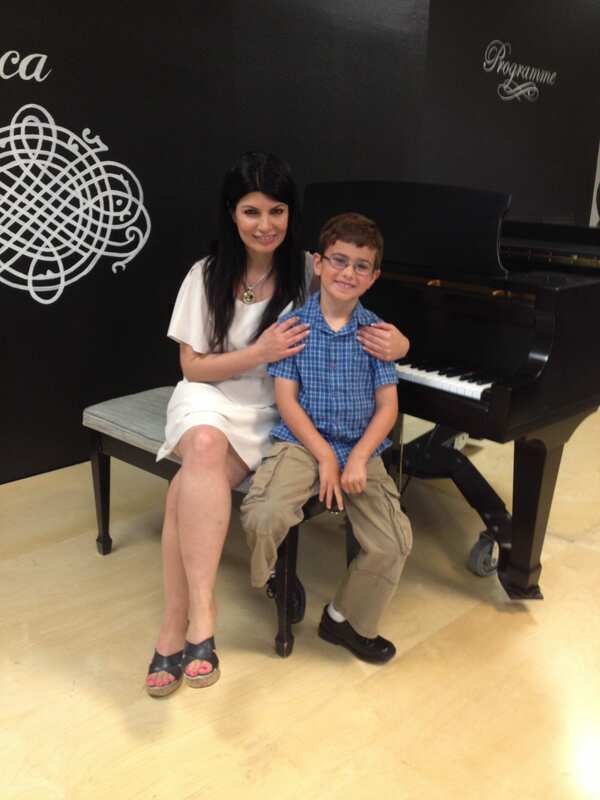 This December, our student of the month is Ethan Hochberg, but we would also like to give him a special thank-you! 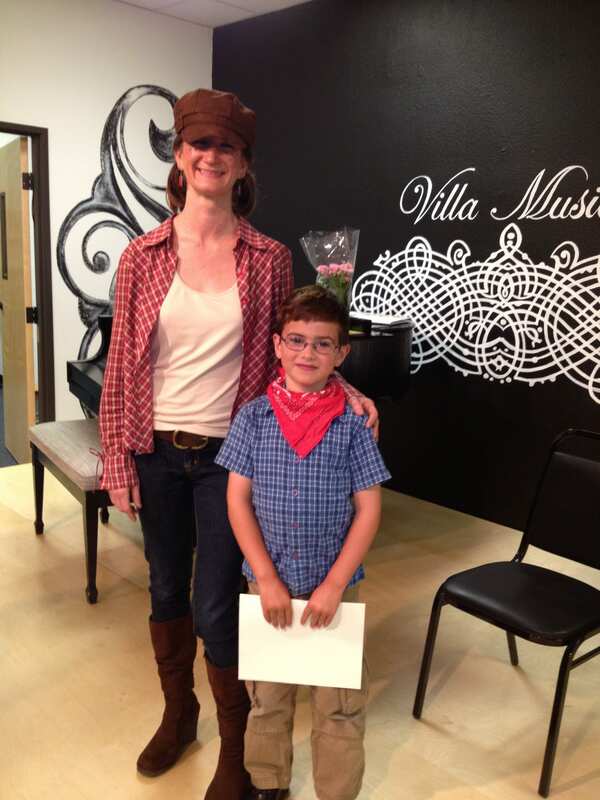 He has been a dedicated student at Villa Musica since he was four. 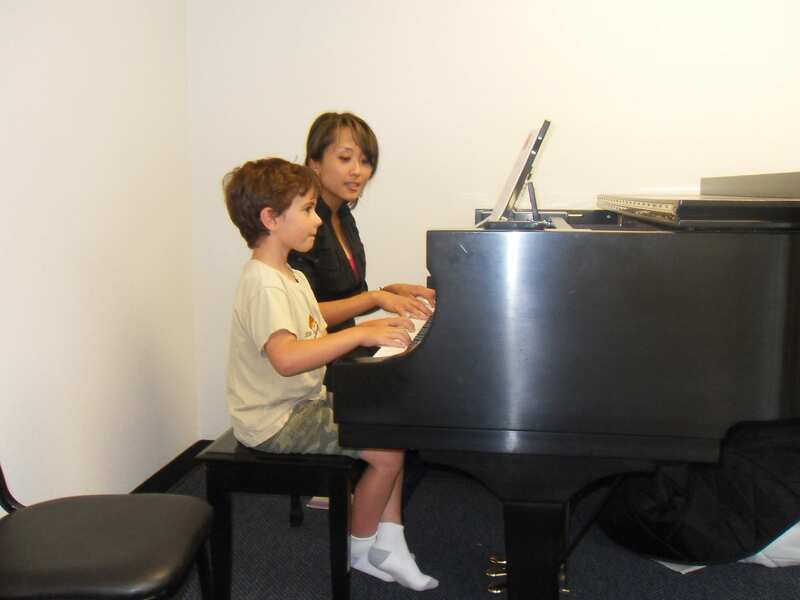 In those eight years, through the violin and piano lessons he has taken with us, he has developed a passion for music. In September, for his 13th birthday he decided to raise money for a cause he cared about: Music! 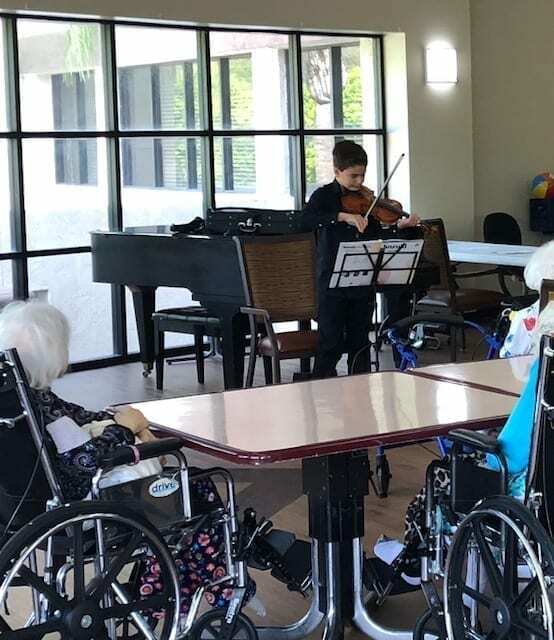 For his mitzvah project, which is a community service project, he chose to support Villa Musica by fundraising $1,372 for our Access Initiative programs! 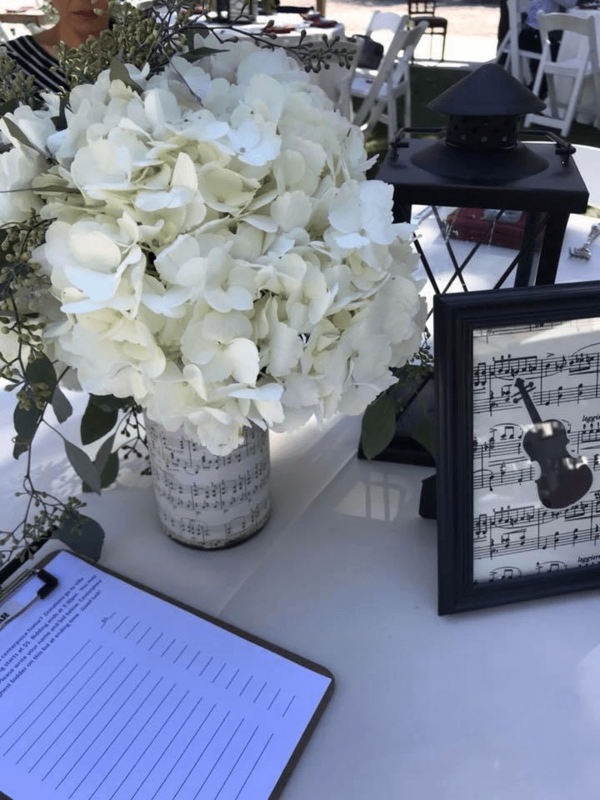 The fundraiser Ethan organized involved encouraging online donations to the Villa Musica website, donations of music supplies at his Bar Mitzvah and a silent auction of beautiful center pieces made by his mother at his Bar Mitzvah reception. 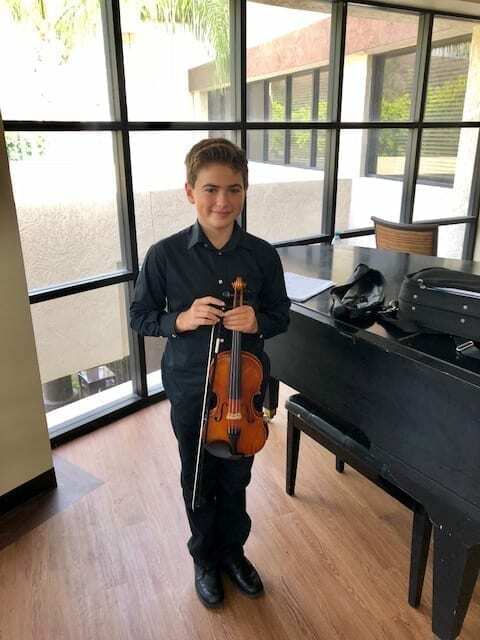 We would like to extend a sincere thank you to Ethan and his family, and to everyone who donated to his fundraiser and to Villa Musica’s mission. 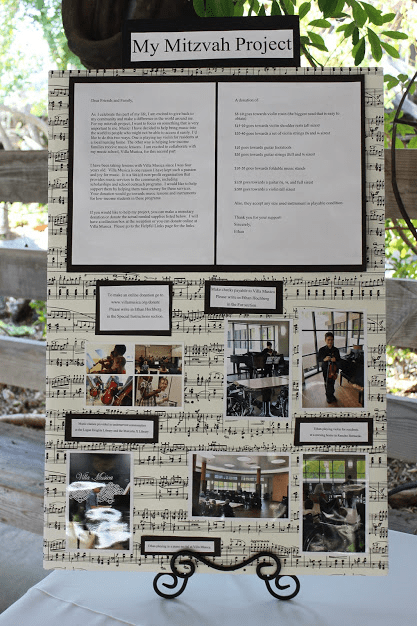 Ethan’s project aligns with Villa Musica’s mission statement in that he too has dedicated himself to sharing the joy of music with people of all ages. 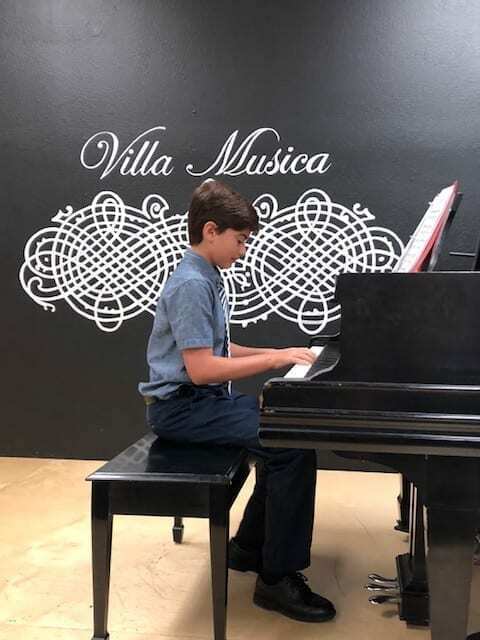 Playing music from a young age, he says, “Villa Musica is one reason I have kept such a passion and joy for music.” One of our long-standing students, Ethan and his family have been supporting Villa Musica through their commitment to our programs for years. Ethan throughout his years at Villa Musica! Now he has translated that passion for music to so many people of all ages and backgrounds through his fundraiser. 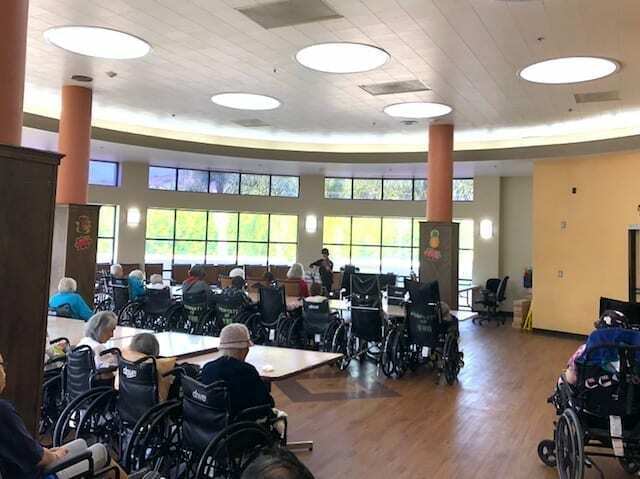 From supporting our access initiative programs through the money he has raised, to directly sharing the joy with the residents of the nursing home, Ethan shows us the power of music, and the community it makes. 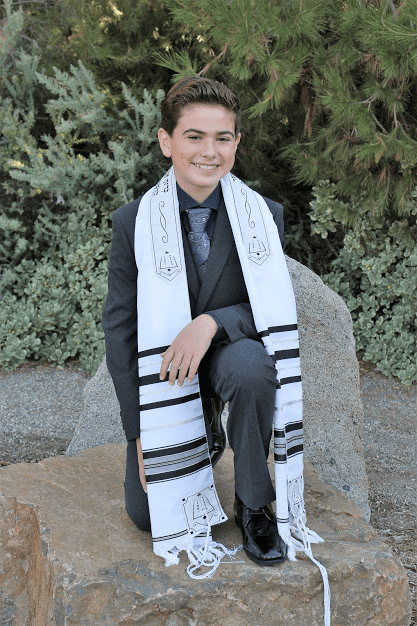 We would again like to thank Ethan, his family, and those who donated to his Mitzvah project. Happy Hanukah!